Located in Cheddar, Somerset, England, Cheddar Gorge in a limestone gorge that is a Site of Special Scientific Interest because of its unique geography and archaeological finds. The Cheddar show caves, located in the gorge, is where Britain’s oldest complete human skeleton was found in 1903. Archaeologists estimated him to be over 9,000 years old. Other remains that date back to the Upper Late Paleolithic era have also been found there (ranging back to 12,000 - 13,000 years ago). 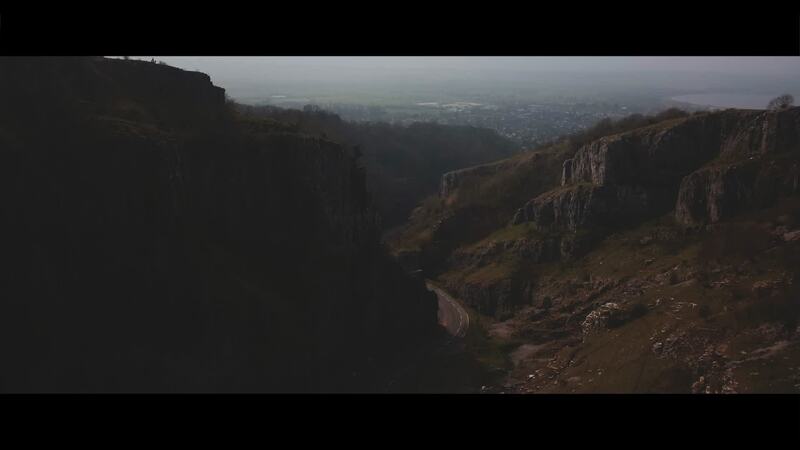 Pilot BenLumber gives us a breathtaking, 4K aerial tour of Cheddar Gorge in this short drone video.